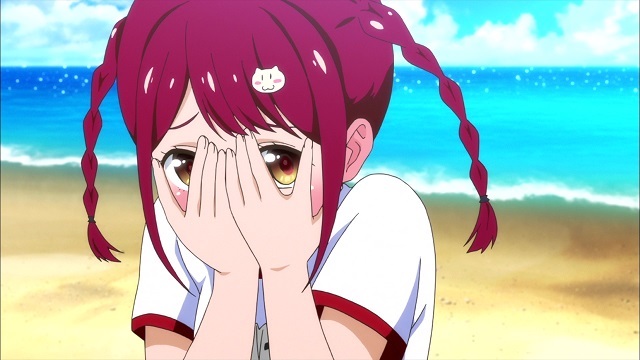 A meeting of the British Board of Film Classification has put a halt to the release of Valkyrie Drive: Mermaid. The reasoning for this was due to the anime showing “children engaged in sexual activity” which violates the Video Recordings Act of 1984 along with the board’s guidelines. Here’s the statement that was given regarding the series. So what do all of you think about it?